In preparation of these sites, every effort has been made to offer the most current, correct, and clearly expressed information possible. Nevertheless, inadvertent errors in information may occur. 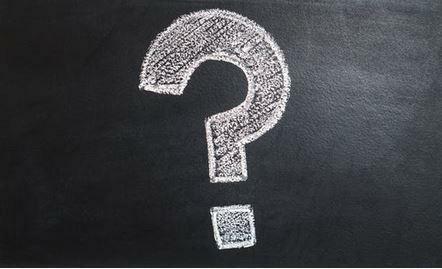 In particular but without limiting anything here, the Howell Township Board of Education and Howell Township Public Schools disclaims any responsibility for typographical errors and accuracy of the information that may be contained on the Howell Township Public Schools Web pages. 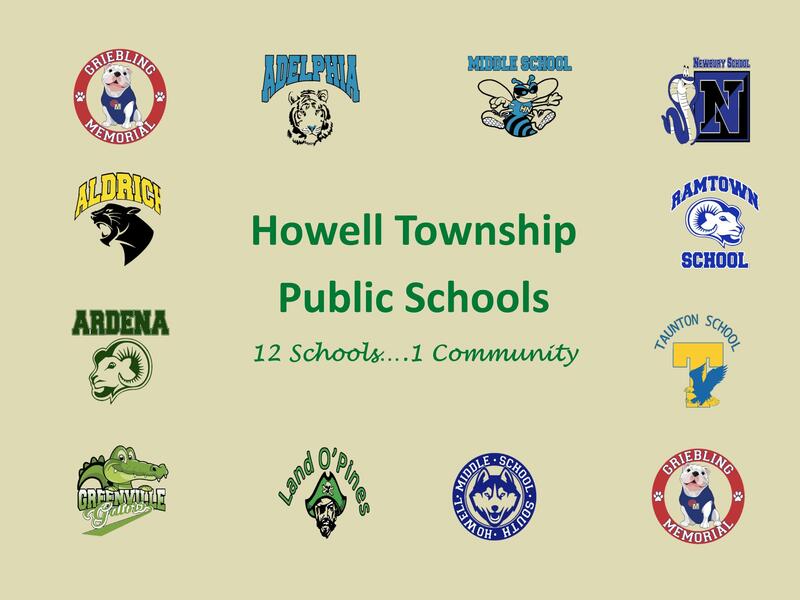 The Howell Township Board of Education and Howell Township Public Schools also reserves the right to make changes at any time without notice. 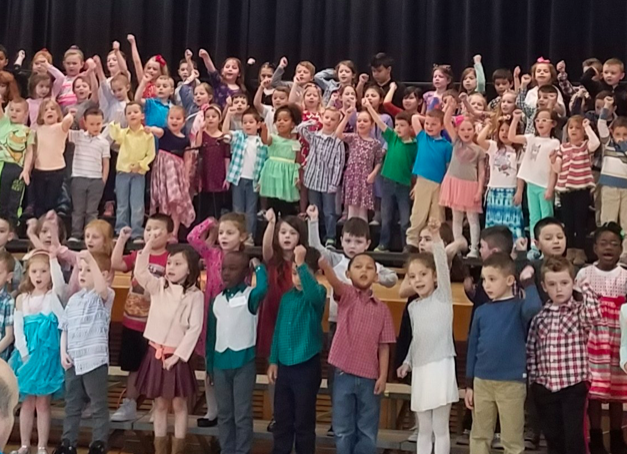 The information and data included on this site have been compiled by Howell Township Board of Education staff from a variety of sources, and are subject to change without notice. The Howell Township Board of Education and the Howell Township Public Schools makes no warranties or representations whatsoever regarding the quality, content, completeness, or adequacy of such information and data. 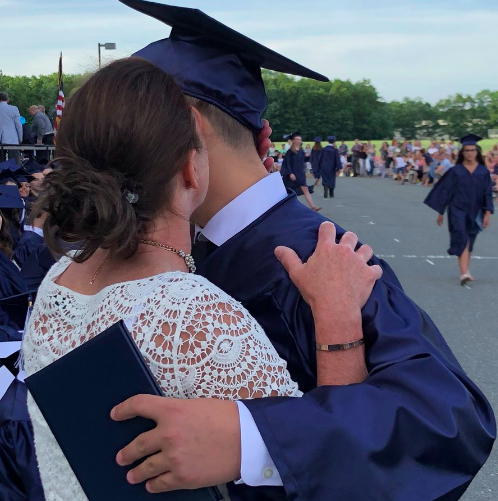 In any situation where the official printed publications of the Howell Township Board of Education and/or the Howell Township Public Schools differ from the text contained in this system, the official printed documents take precedence. If misleading, inaccurate or otherwise inappropriate information is brought to our attention, a reasonable effort will be made to fix or remove it. Such concerns should be addressed to the Howell Township Board of Education. 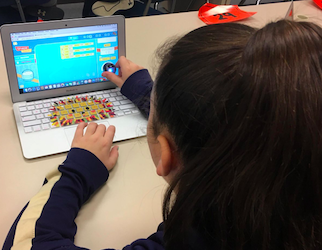 The Howell Township Board of Education and Howell Township Public Schools makes no representations or warranties regarding the condition or functionality of this Web site, its suitability for use, or that this Web service will be uninterrupted or error-free. By using the Howell Township Board of Education and Howell Township Public Schools Web pages, you assume all risks associated with the use of the site including any risk to your computer, software or data being damaged by any virus, software, or any other file which might be transmitted or activated via a Howell Township Board of Education and Howell Township Public Schools Web page or your access to it. 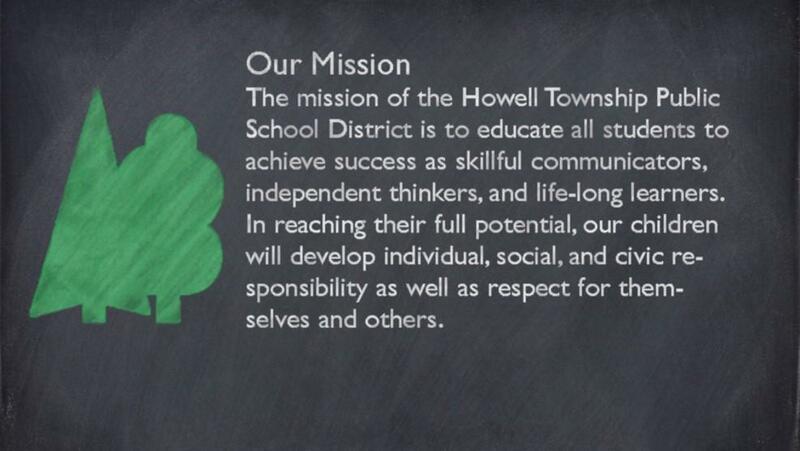 The Howell Township Board of Education and Howell Township Public Schools shall not be liable for any special, incidental, or consequential damages, including, without limitation, lost revenues, or lost profits, resulting from the use or misuse of the information contained in Howell Township Public Schools Web pages. Reference herein to any specific commercial products, process, or service by trade name, trademark, manufacturer, or otherwise, does not necessarily constitute or imply its endorsement, recommendation, or favoring by the Howell Township Board of Education and Howell Township Public Schools. 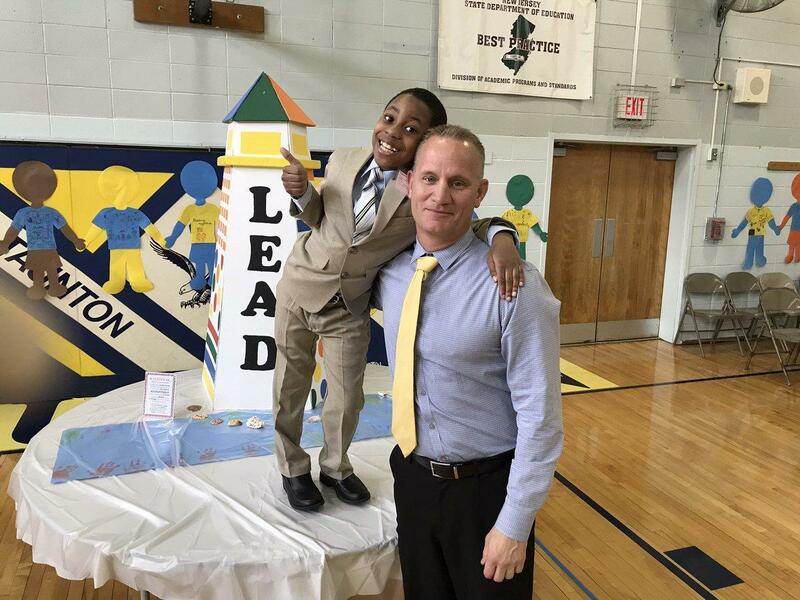 The views and opinions of authors expressed herein do not necessarily state or reflect those of the Howell Township Board of Education and Howell Township Public Schools, and shall not be used for advertising or product endorsement purposes.